I didn’t actually go inside after I took this picture. So sadly I never got a shot at Driving Miss Daisy. 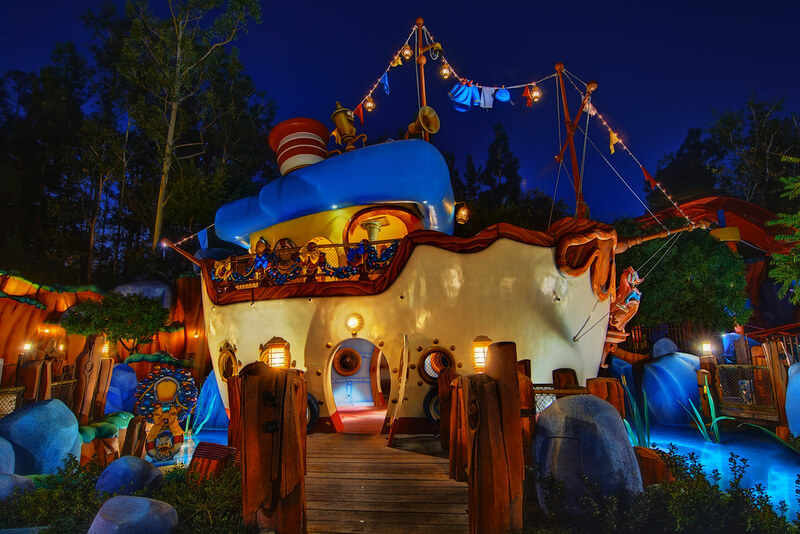 This entry was posted in Toontown and tagged boat, Daisy, Donald, toon. Bookmark the permalink.